Having a beard is a natural act of aggression towards people not fortunate enough to have one of their own. This is exactly why society has changed to make beard growers seem unruly, lazy, and unprofessional. 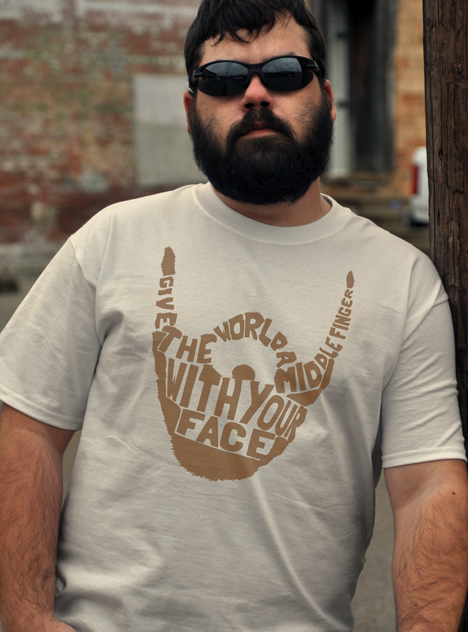 That's why beards are the way to show the world how you really feel about their silly "rules." I chops trees, I pay bills, and I wear a beard. What did you do today, lady-boy?